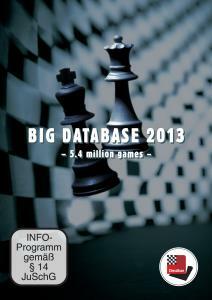 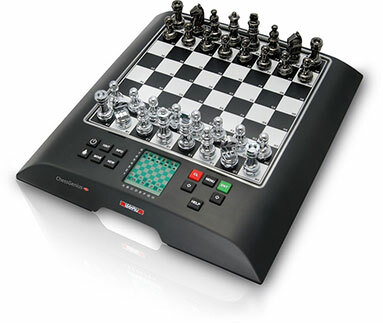 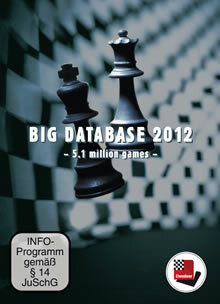 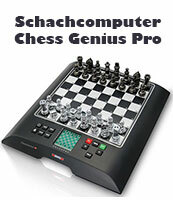 The Fritz Powerbook 2011 contains 23 million opening positions, derived from 1,5 million high class tournament games. 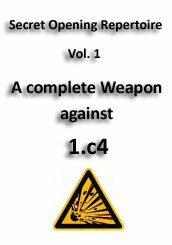 The games from which the Fritz Powerbook 2011 were derived are also included on the DVD. 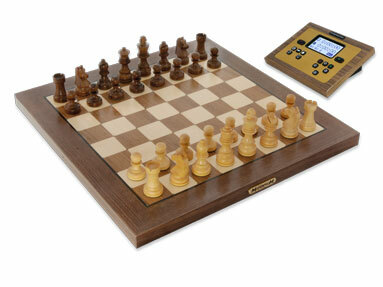 This means that in any position of the openings tree you can load and replay the games in which the position occurred. 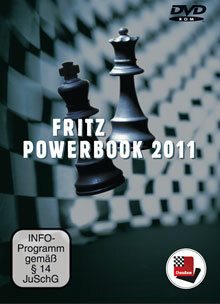 The Fritz Powerbook 2011 represents the state of the art of current openings theory. 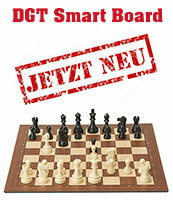 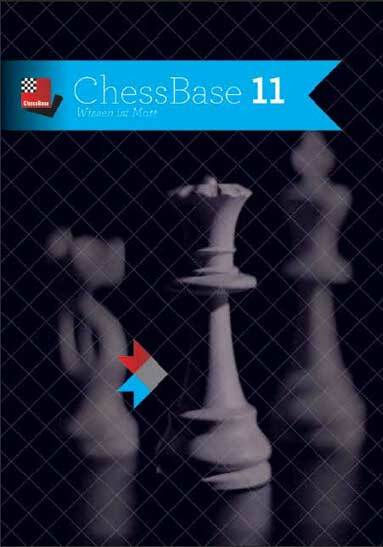 Discover exciting and tricky new lines and practice them against Fritz. 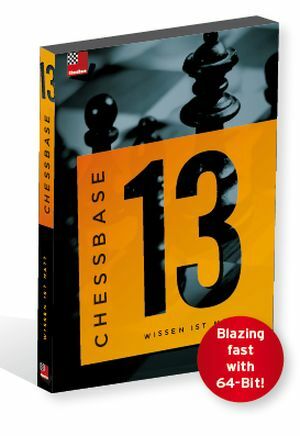 In addition the DVD has a small but very exclusive book with the strongest GM games (ELO >= 2550) from the past 100 years (2 Mio positions). 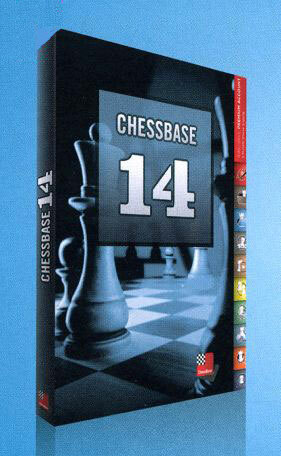 System requirements: Pentium PC, 32 MB RAM, Windows Vista, Windows 7 or XP and Fritz12, DVD drive.